Last Christmas we launched our £5 chicken voucher which was a huge success! We're relaunching it this year - check back in a week or two to find out more. Running a marathon or a 10K? Planning a bake sale or hosting a clothes swap? 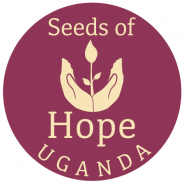 You can raise money for Seeds of Hope Uganda through Just Giving. Check back soon for more details. Our child sponsorship program enables vulnerable children in Kumi to get an education. For some of our children, our support enables them to stay with their families, whilst others are boarders who return home in holidays. Would you believe that £15 can feed a whole family in Uganda for a month? When you buy a family meal box for £15, you can make a real difference to a family in need. 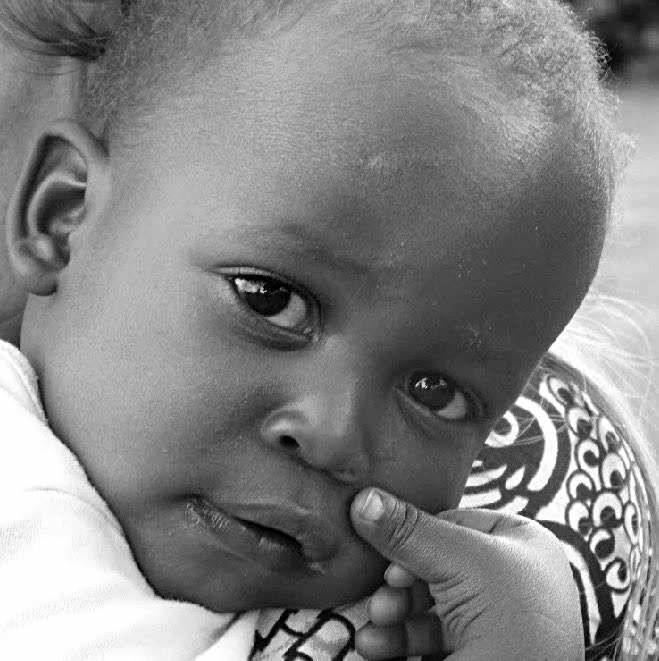 We have big plans for Seeds of Hope in the coming years, but big plans require big funds. If you are a business wanting to get involved in our work, we'd love to hear from you!